Description Times Square is a section of New York City that has become a world landmark. The area is defined by it's spectacular animated neon digital advertisements. 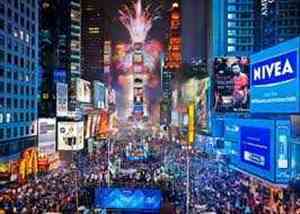 Add Times Square to your free online travel itinerary.